Replacement table top for our 30" square Cocktail/Bistro Tables. 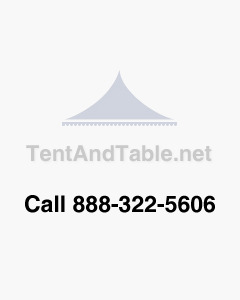 Keep your event rental inventory in excellent condition with these table tops. This is for the table top ONLY.